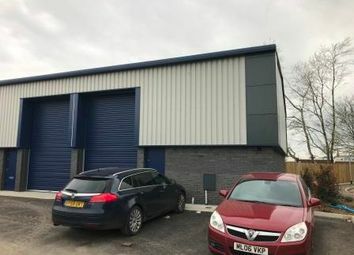 First floor office suite extending to approximately 950 sq ft. 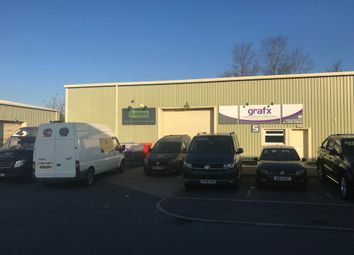 Ideal for small service related business. 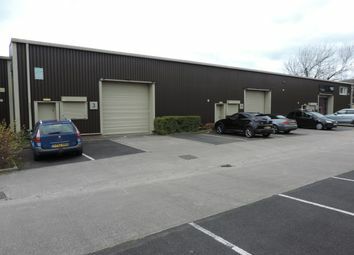 Internally the office is carpeted with feature cast iron fireplace and fitted cupboards. 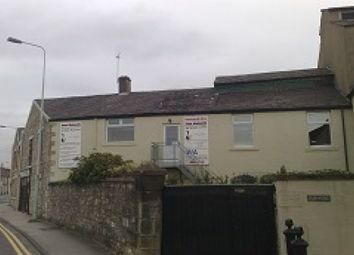 There is a very large original sash window providing excellent natural light and shared toilet facilities. 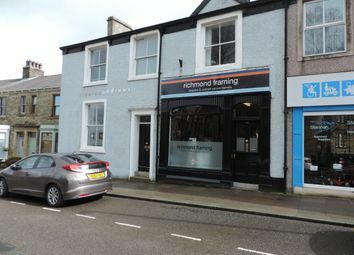 To let £135.00 per week Well located lock up shop in the town centre of Clitheroe. 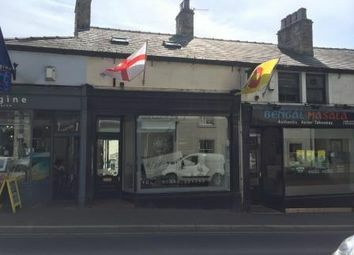 Ideal for Hair / Nail / Beauty user Ideal for any number of retail uses. 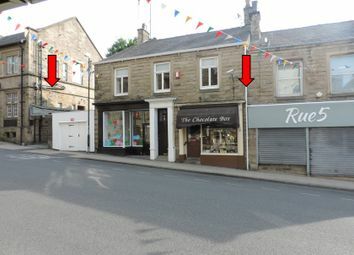 The property lies on Moor Lane in the town centre with a high level of passing traffic. 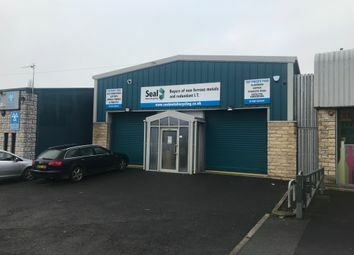 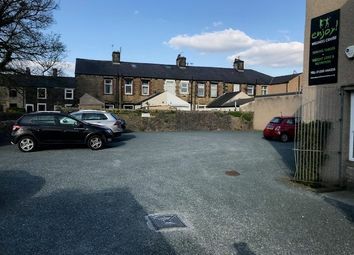 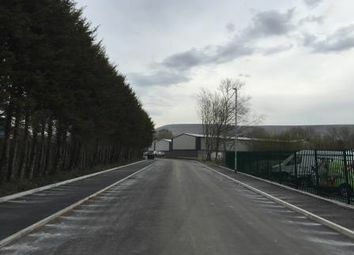 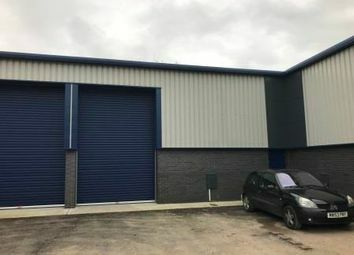 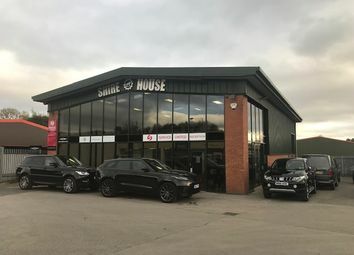 A modern warehouse unit located on the popular Link 59 Business Park in the Ribble Valley town of Clitheroe. 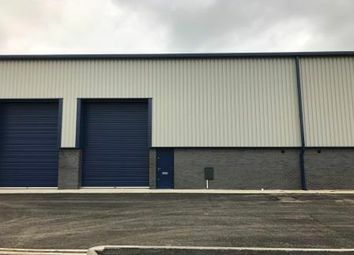 The property was originally constructed as three independent warehouse units each with its own loading door, W.C. Facilities and car parking. 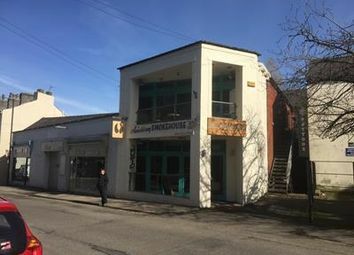 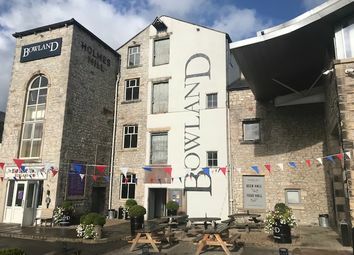 The site is located on King Street in the Centre of Town and the plan is to re-develop one or several retail units depending on a tenants specification. 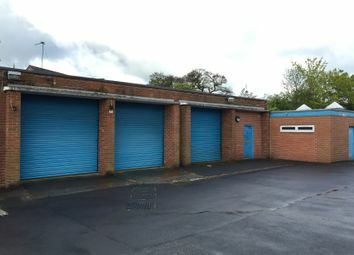 Accommodation is available from 1,000 - 3,500 sq ft.